Organizations across the board are facing a new reality. Most of your customers today have been wowed by new services allowing them to watch content, get a ride, book lodging, and buy groceries with a few clicks. In doing so, their all too common pain is being increasingly replaced with a smooth experience that offers compelling value. In an era where software is eating the world, using technology to delight your customers may be the only way to create sustainable competitive differentiation. Today, your organization must carefully evaluate each journey your customer embarks on whether it is exploring your offers, seeking information, trying products, purchasing services, or on-boarding your platform, and optimize each journey to create an experience that, regardless of the backend processes and dependencies, delights your customers. We believe that preserving the context of each interaction, making it readily available to the workers within your organization, and advancing the customer to the next step in his or her journey by leveraging the latest technologies can help your organization create competitive differentiation. 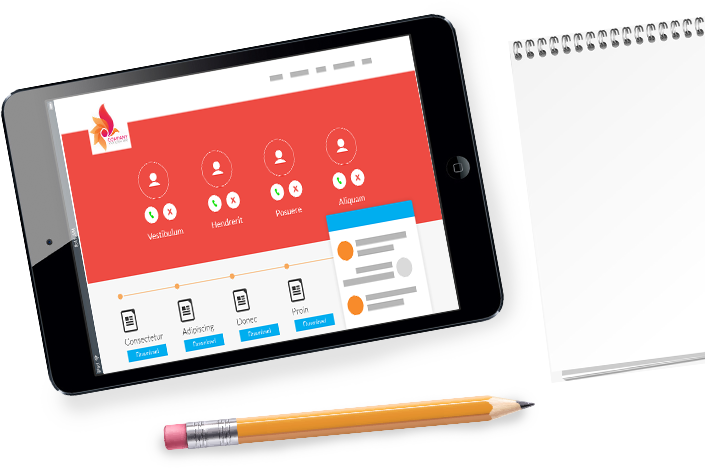 OnePgr provides functionality that brings together modern communication and collaboration technology such as SMS, voice, online meetings, and document collaboration, to create compelling experiences for your customers. 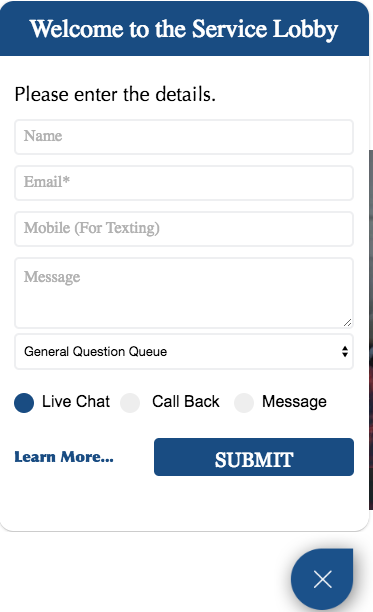 OnePgr Web Chat allows you to offer a rich, personalized live chat experience to your customers. It supports your organization’s need to deliver fast and efficient support to your customers using livechat, audio, SMS, video conferencing and screen sharing in one single solution. Inbound requests can be routed to different channels based on skill-groups, time-based, or geography-based queues. Each interaction can be synced with your organization support automation solution such as Salesforce.com, or Zendesk. 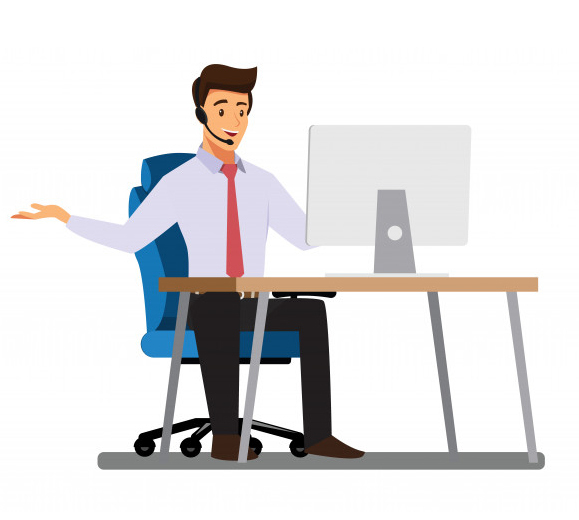 OnePgr real-time platform can help your IT and Support team members rapidly respond to DevOps or Customer issues by jumping into a space where all issue-related information is automatically collected from other data sources. All call- and meeting-recordings are available so everyone can get caught up quickly and help solve issues. 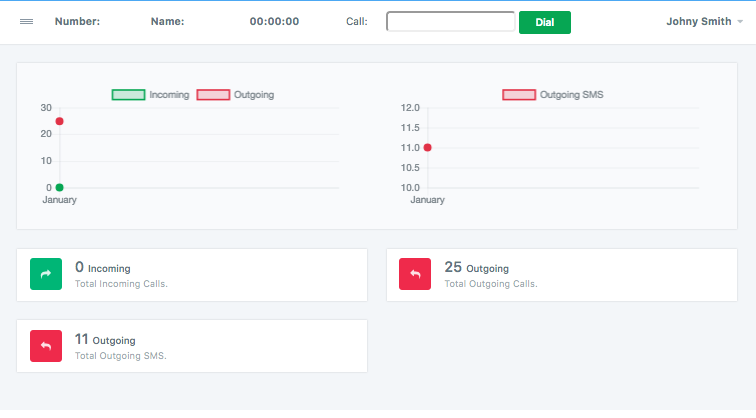 Add Communication functionality such as business texting, inbound call center with Interactive Voice Response (IVR) that support routing to specific departments and employees to help delight your customers with fast, effective support and service. With OnePgr, your service reps reach out to your customers and handle their incoming interactions, or start new ones, without worrying about losing any interaction data. 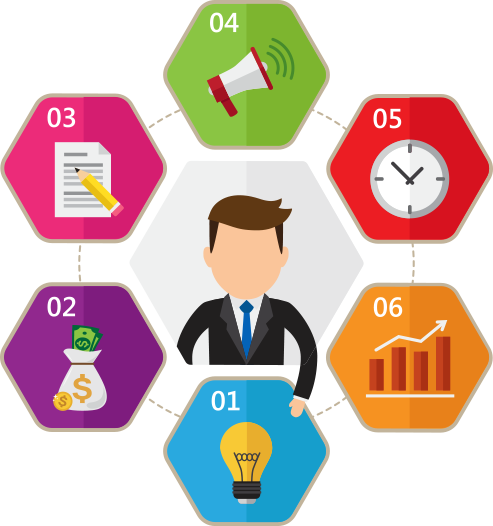 All interactions are captured and made available for later review in OnePgr account reports or in your CRM such as ZenDesk, Salesforce, etc. Copyright © 2016 OnePgr, Inc.